The complexity of current water resource management poses many challenges. Water managers need to solve a range of interrelated water dilemmas, such as balancing water quantity and quality, flooding, drought, maintaining biodiversity and ecological functions and services, in a context where human beliefs, actions and values play a central role. Furthermore, the growing uncertainties of global climate change and the long term implications of management actions make the problems even more difficult. 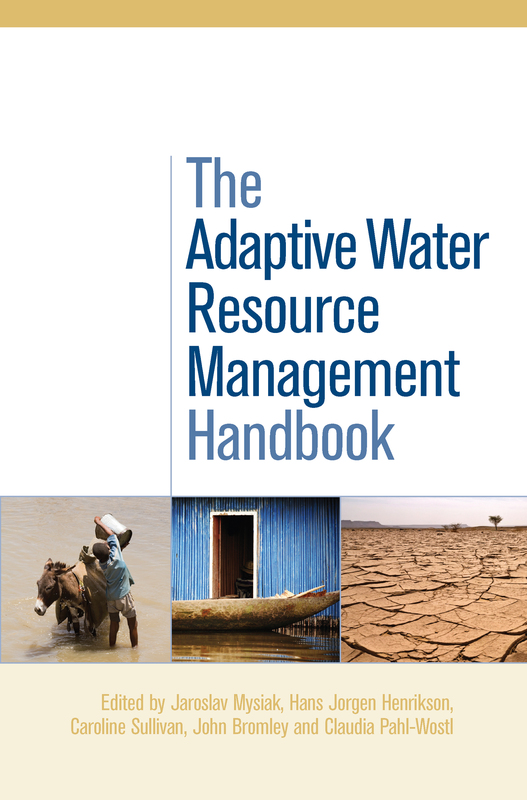 This book explains the benefits, outcomes and lessons learned from adaptive water management (AWM). In essence AWM is a way of responding to uncertainty by designing policy measures which are provisional and incremental, subject to subsequent modification in response to environmental change and other variables. Included are illustrative case studies from seven river basins from across Europe, West Asia and Africa: the Elbe, Rhine, Guadiana, Tisza, Orange, Nile and Amudarya. These exemplify the key challenges of adaptive water management, especially when rivers cross national boundaries, creating additional problems of governance.